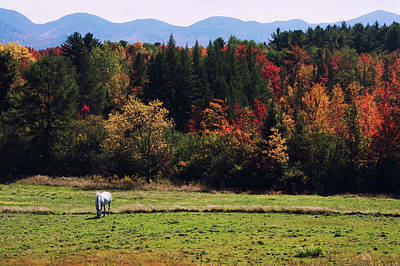 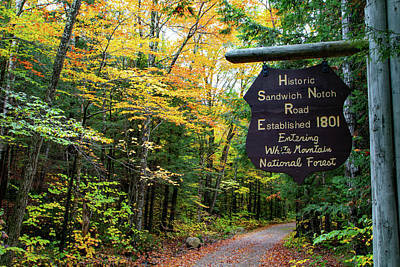 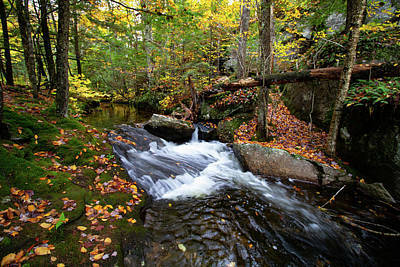 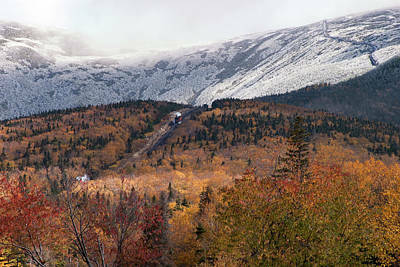 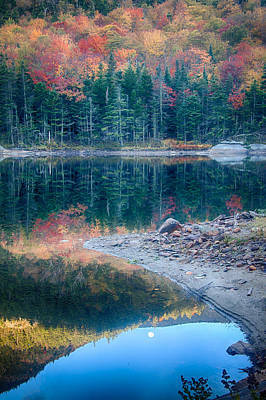 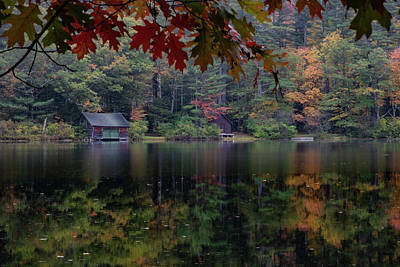 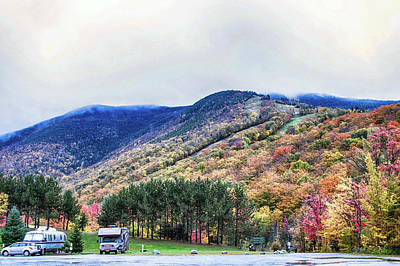 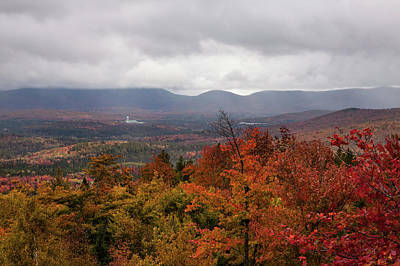 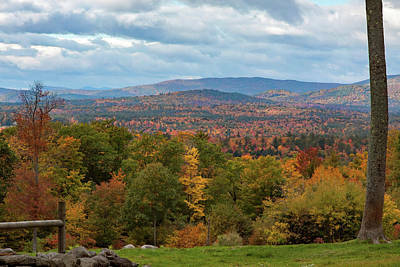 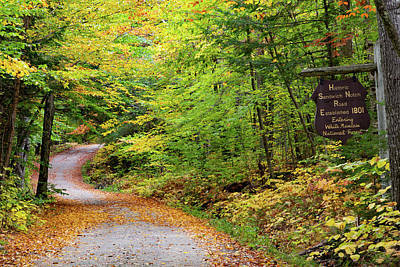 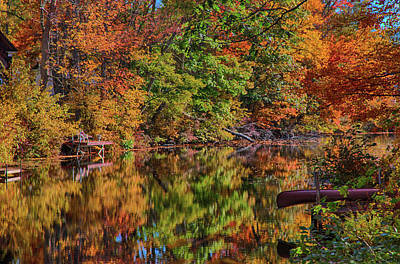 New Hampshire fall foliage is found from Late Sept to almost into November depending on where you look. 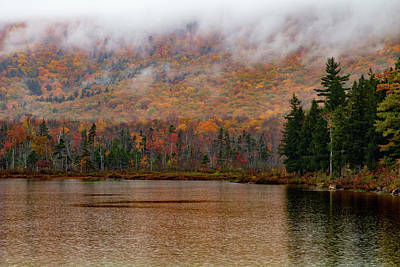 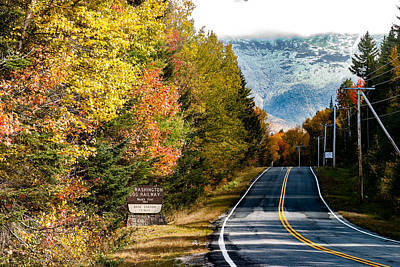 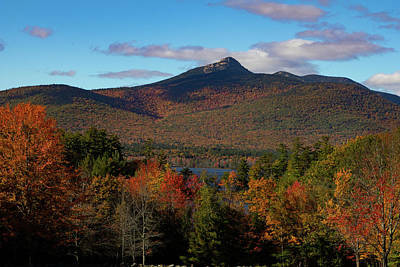 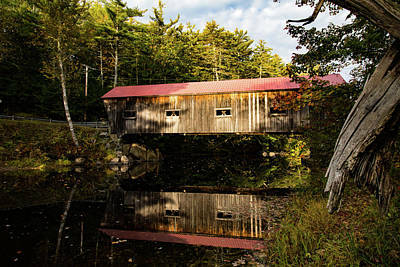 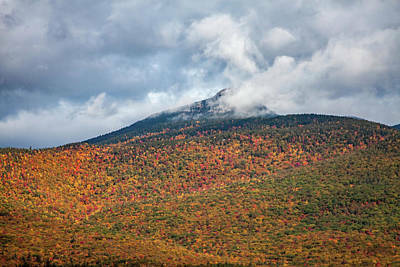 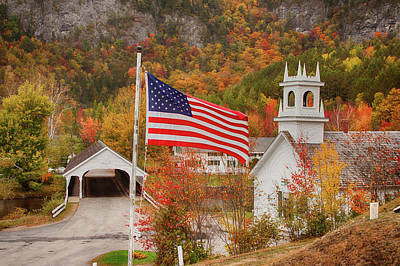 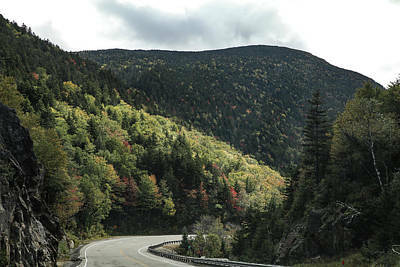 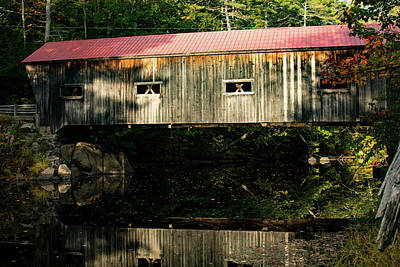 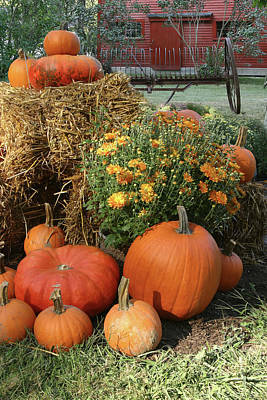 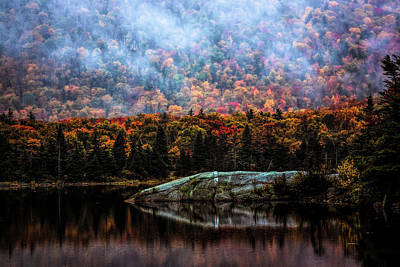 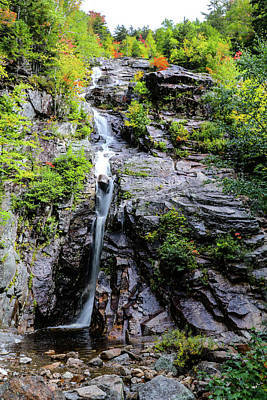 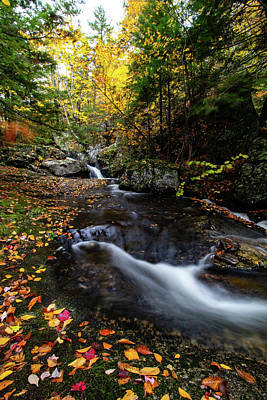 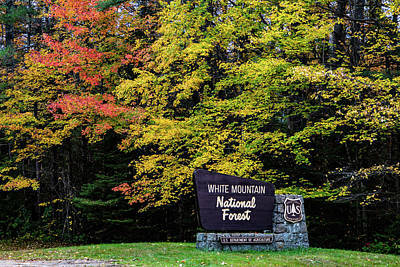 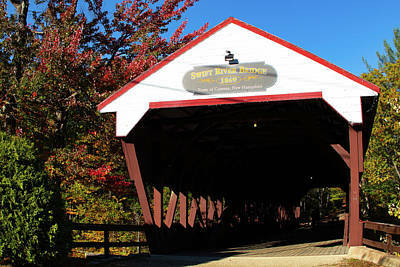 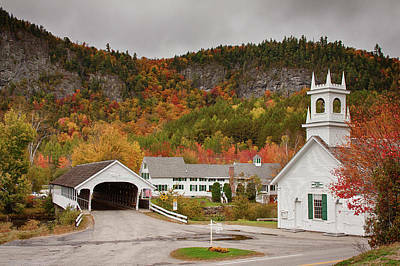 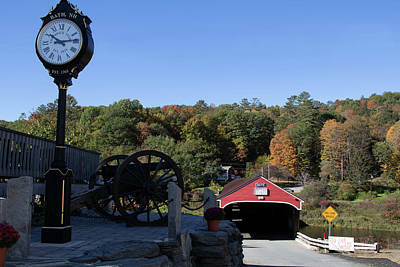 If you head to the Connecticut lakes you may find scenic fall colors in mid to late Sept and by the 1st of Oct you can usually find scenic New Hampshire fall foliage colors in Dixville Notch and even at higher elevations along the Kancamagus highway. 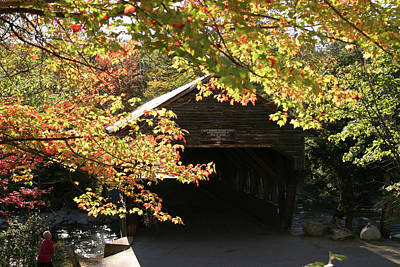 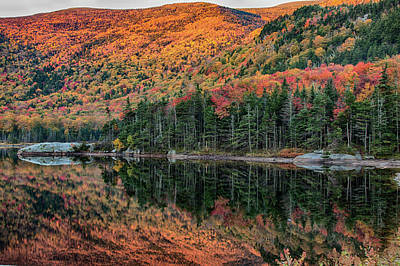 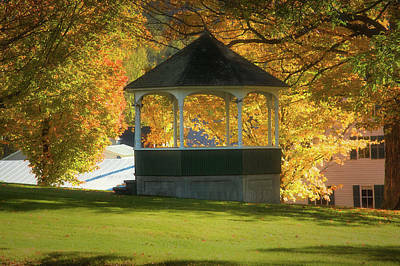 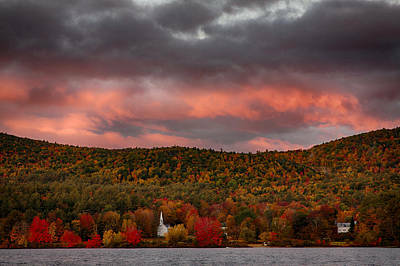 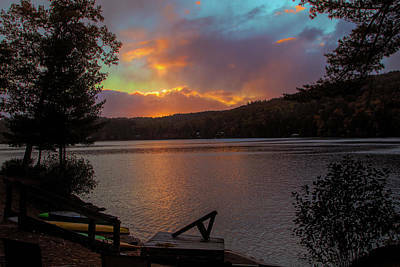 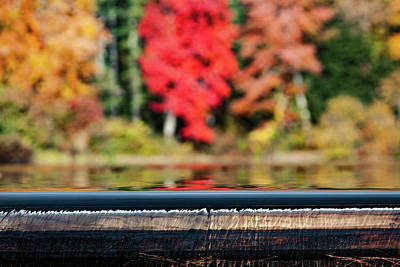 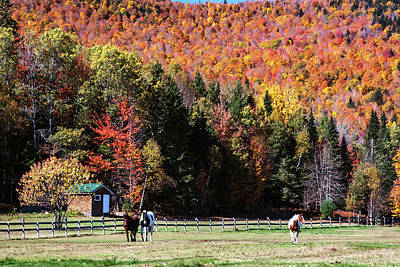 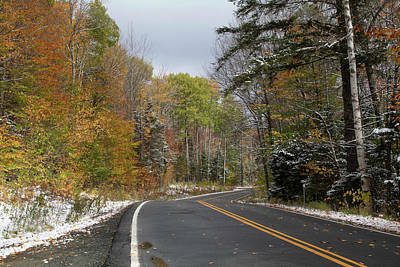 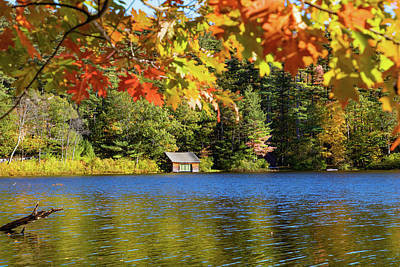 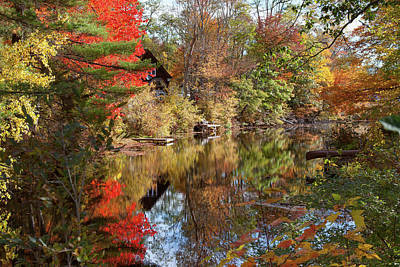 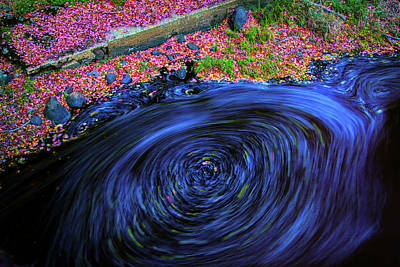 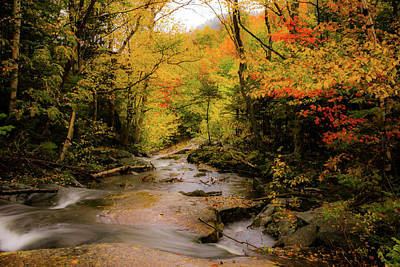 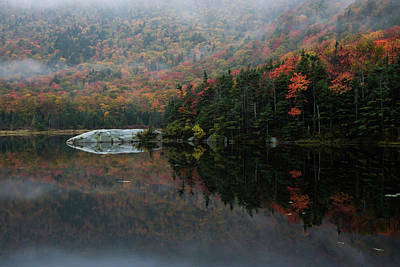 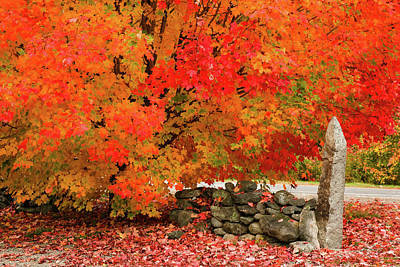 By mid-Oct, you will find the lakes region lighting up with bright reds and golds of maples and birch. 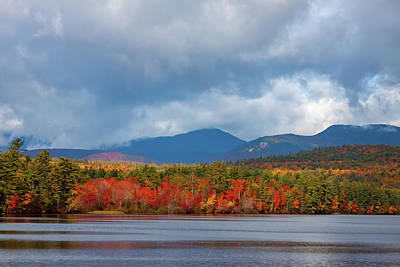 All through the Columbus day weekend, you will find New Hampshire fall colors from the middle of New Hampshire to southern New Hampshire and into central Massachusetts. 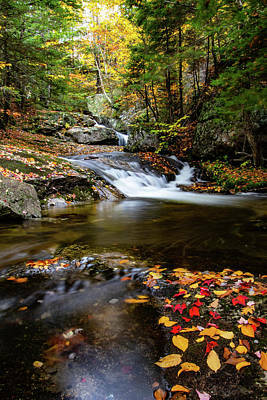 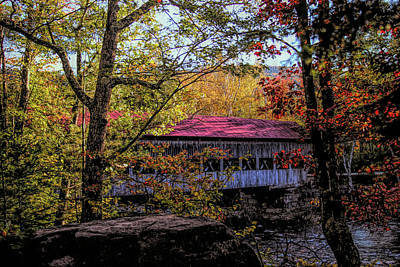 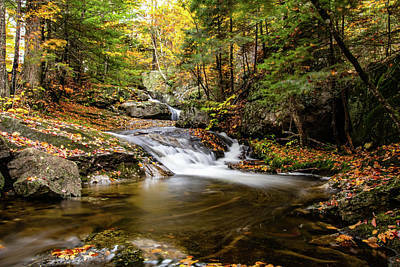 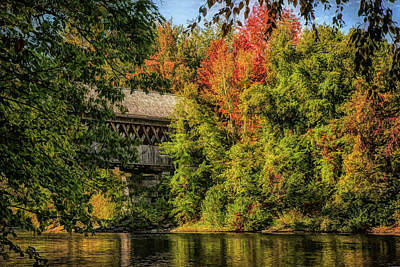 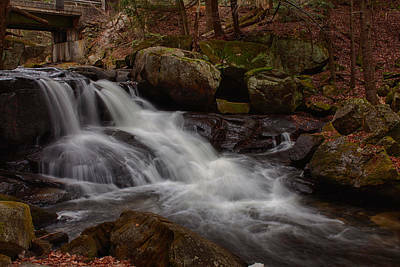 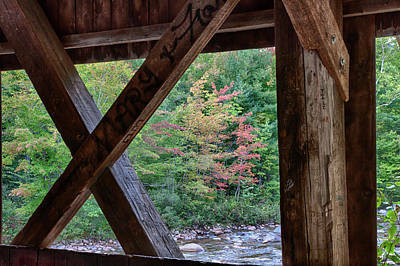 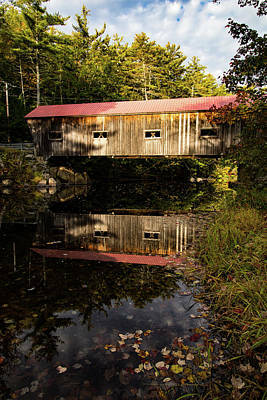 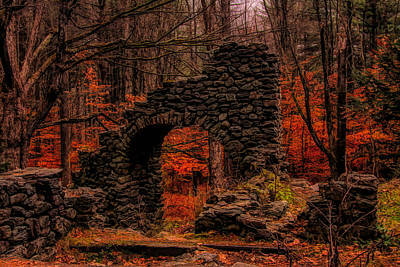 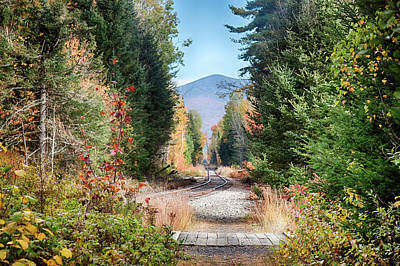 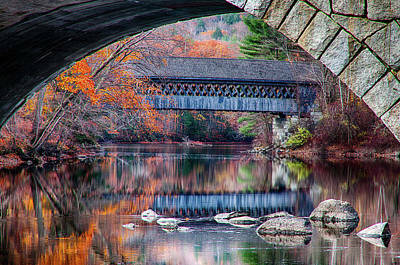 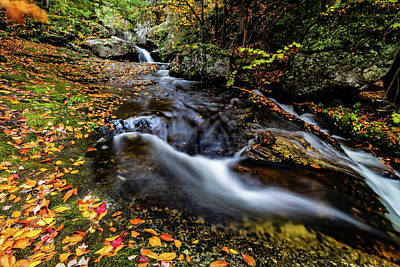 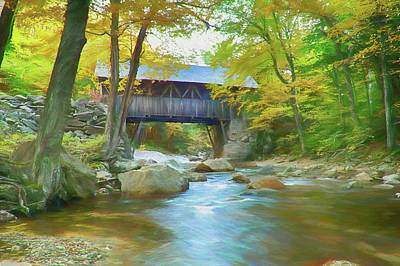 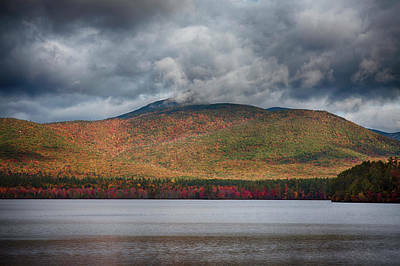 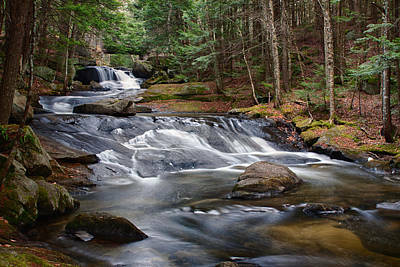 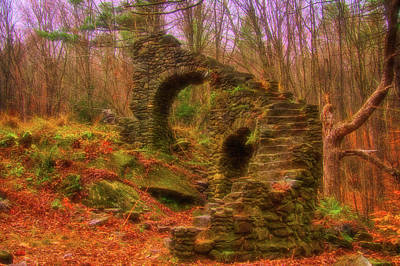 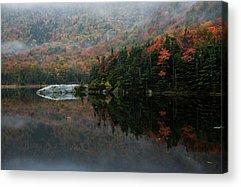 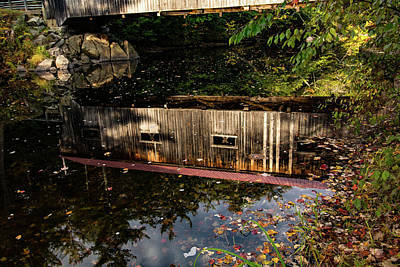 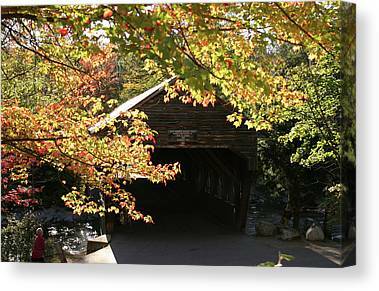 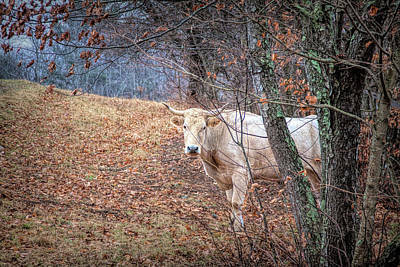 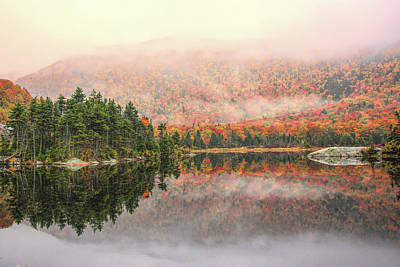 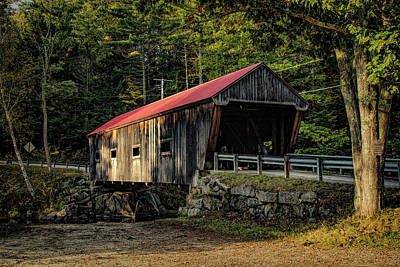 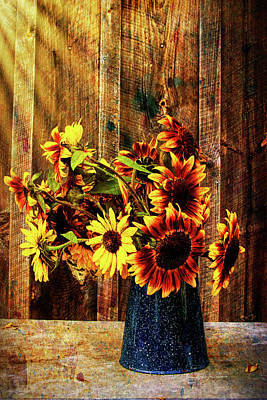 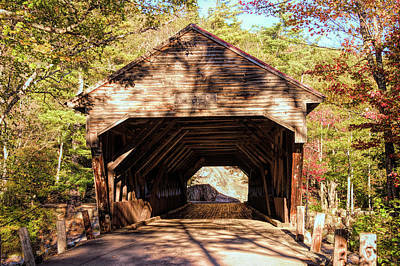 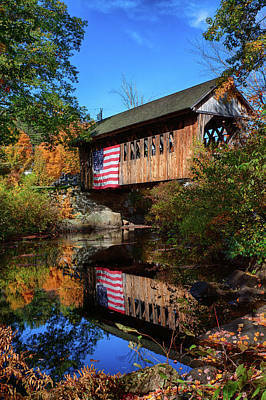 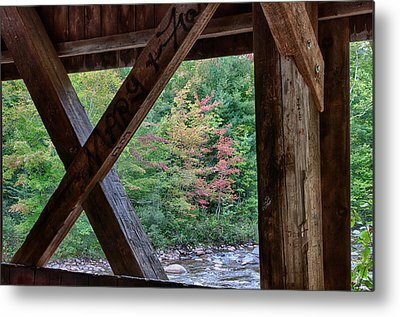 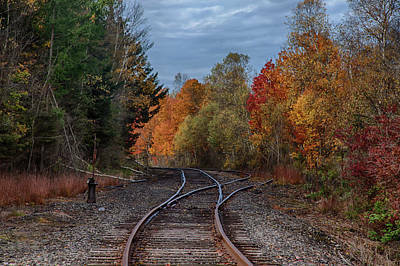 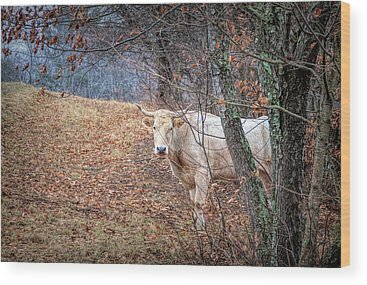 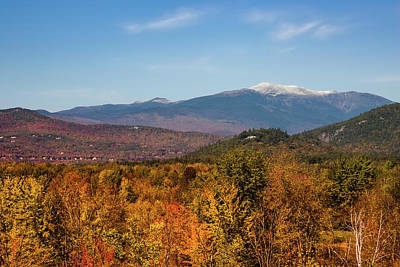 Please visit this New Hampshire gallery to see the majority of my rustic and scenic fall foliage images of New Hampshire.